The second graders at Chadron Primary hosted a multicultural event this last week as a culminating activity to their multicultural project. The students in each of the four classrooms split into groups and researched various countries. They created tri-fold presentations including postcards, important information about the countries, and landmarks as well as salt dough maps of the countries. The students also brought food from the various countries and enjoyed trying different cuisine. 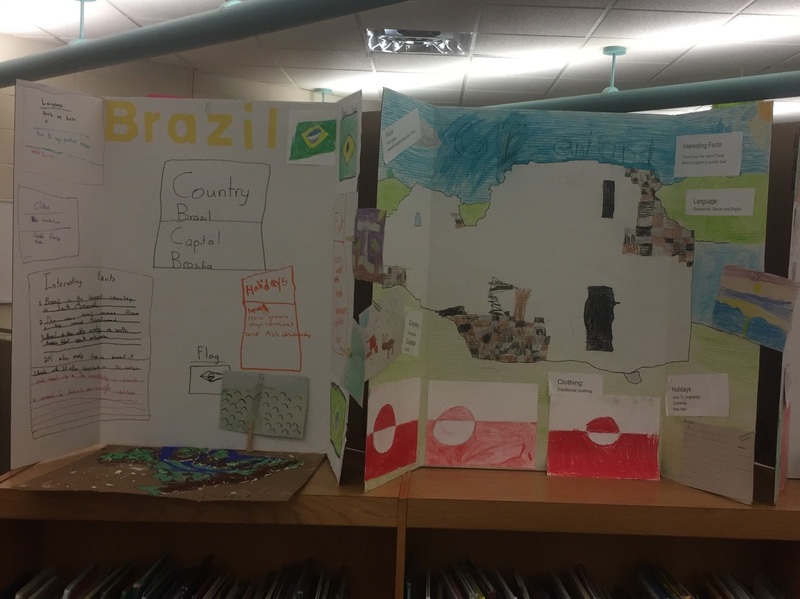 The students did a remarkable job of studying the countries and presenting their information to the other students, parents, and teachers. 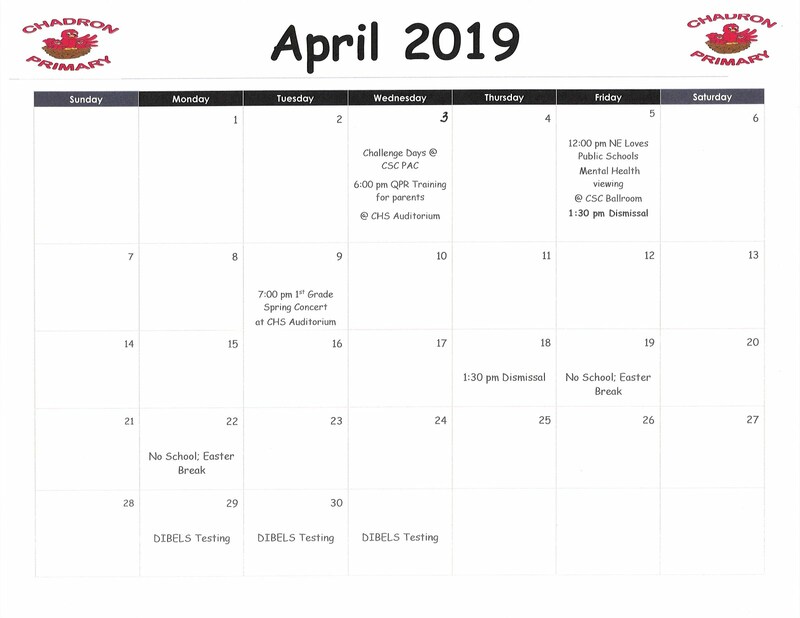 Chadron Primary would like to extend a HUGE thank you to coach Jeff Larson and members of the CSC Football Team. They took many hours out of their busy college schedules to volunteer in our Kindergarten Read Naturally Lab. They had so much fun they often came to school early to visit recess. Mrs. Hoffman and her Reading group celebrated these volunteers with an electronic book the students helped to create and donuts!! Thank you again volunteers! The second graders helped create an international travel experience for first graders within our building. Working in groups, second graders were assigned a country and conducted research. There was a lot that went into the researching. Students asked questions and located answers. Students looked for information about language, clothing, food, holidays, the national flag and other interesting facts. Their final projects consisted of a tri-fold display and salt dough maps. 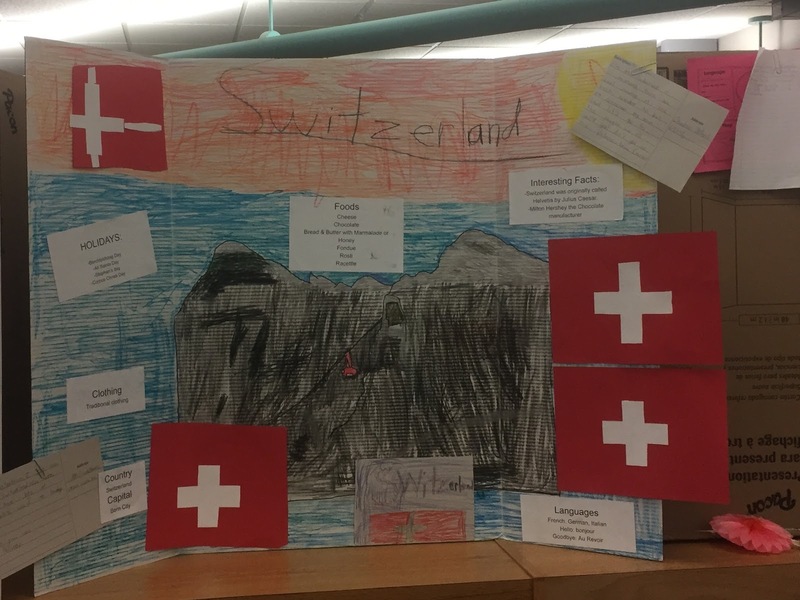 Each project was put on display in the library to be shared with other students. The first graders were issued a “passport”, which the kids filled out as they visited each country. Having a passport keepsake makes learning about foreign lands even more fun for kids. 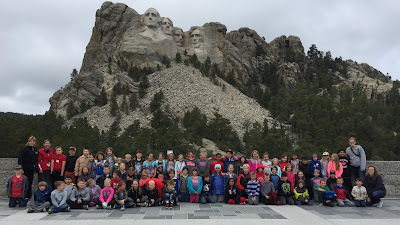 On Friday, April 21st the second grade classes boarded buses for a field trip to Mount Rushmore. The students on the second bus had a minor delay; however, everyone made it to the site safely and had a great time. The students were given a tour of the Sculptor's Studio and then were able to walk on the path and visit the exhibit hall. One of our parents, Joe Johndreau had done some work at Mount Rushmore so he was able to give the students some insight from the perspective of the National Parks Service. We had wonderful sponsors on the field trip and we hope to make the event an annual occurrence. Such troopers as the bus was getting fixed. They found the Nebraska flag! 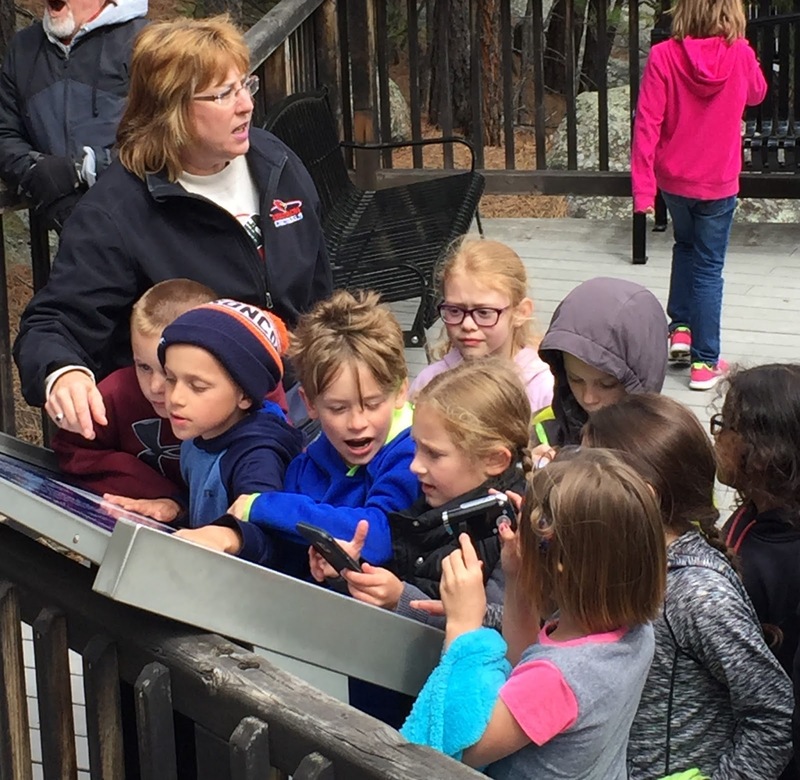 Students from Chadron Primary School partnered with Keep Chadron Beautiful to learn about recycling and keeping our community clean. Classrooms were given missions to promote environmental care and the culminating activity was to clean up around the school buildings. 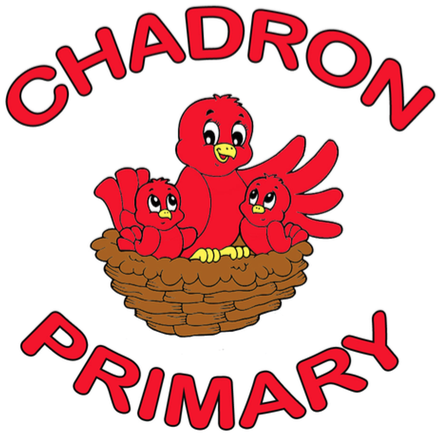 Thank you Keep Chadron Beautiful for sponsoring these activities and educating our students about the care of Earth. To save students from “reading ruts”, the first book tasting was developed for students to "taste" something new. Instead of feasting on pizza, students were feasting on nonfiction, historical fiction, realistic fiction, mysteries, science fiction, poetry and folklore. How do you “taste” a book? Students received a "menu" for logging their experiences and observations. They wrote down the title and genre and what they thought of the cover, and then recorded their thoughts after 5 minutes of reading. Like a progressive dinner, students moved from one table to another after a certain amount of time so they could sample the next course or, in this case, genre. Choosing unfamiliar books from the pile, they settled into their chairs and began reading. They wrote whether they would want to read the entire book in the menu in order to refer to it later when checking out a library book. All of the books at the tasting are available in the school library.